Attractive and Vibrant Capital London Design. 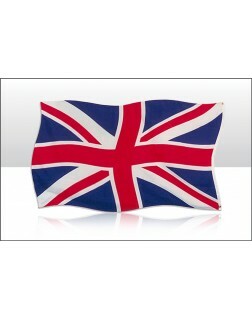 Iconic Union Jack Flag Background. 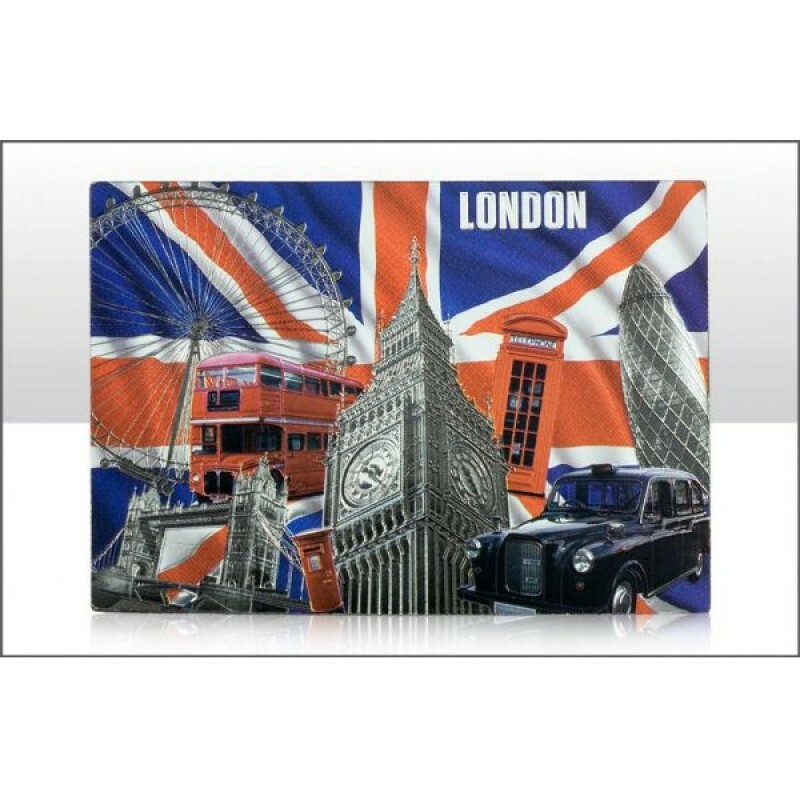 Illustration of London and Big Ben are Displayed on These Appealing Foil Stamped Magnets.